Located at the beginning of Pjevor street. Open only during summer time. Kind staff and big portions of ice cream are the greatest recommendation for this cafe bar. Beautiful Zace bay is located on the north-east side of the island. There is small pebble beach without natural shade. It is good to have sea sandals. 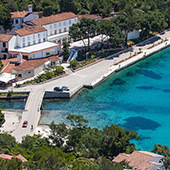 Zace bay is suitable for families with children, elderly and romantic couples. 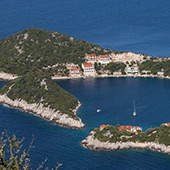 Lučica bay is situated 1 km from Lastovo village. It is a small fisherman village with charming stone houses. The entrance into the sea is from the pear bay stairs or trough shallow water. There is no natural shade. 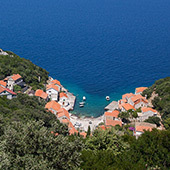 Only 1 km from Lastovo village Mihajla beach is popular place for local people and their guests. 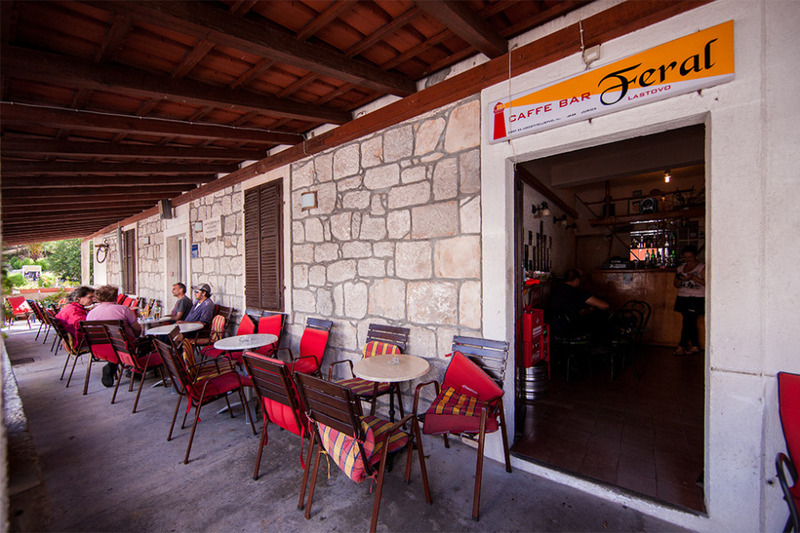 On the beach there is cafe bar "Mihajla" where You can eat ice cream or dring coffee while on the beach. In the near distance there is also volleyball court. 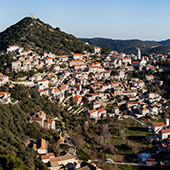 Lastovo Village is an old medieval town with a long and interesting history, surrounded by mountains and forming a natural shape of amphitheatre. 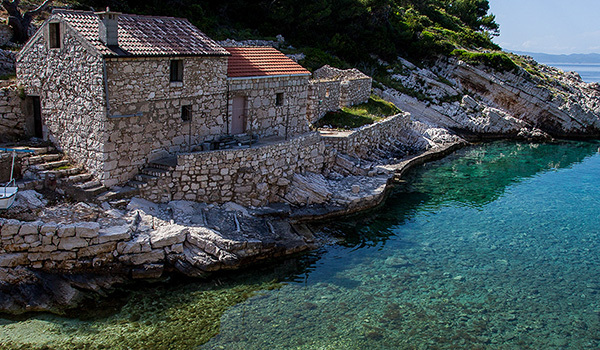 Lastovo preserves beautiful family house from the 15th and 16 century. 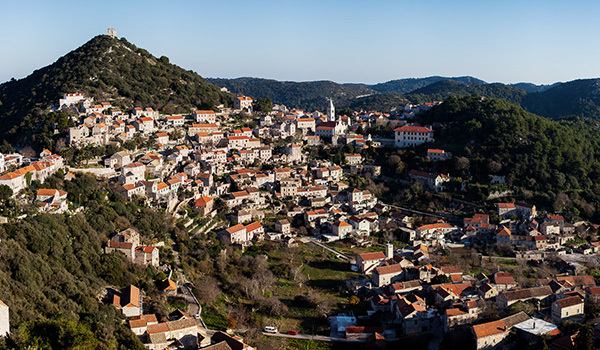 They are decorated with cylindrical chimneys that the locals call "fumari" and with high broad terraces "Lastovski sulari" which have become a trademark of Lastovo. 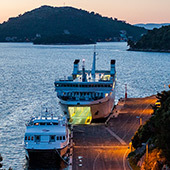 Did you know that on Lastovo there are 46 churches, fields and islets?